NEW DELHI, April 15: The result of UP Board 10th class is to be declared by UPMSP on the official website after April 20. As per reports, Neena Srivastav, Secretary of Uttar Pradesh Madhyamik Shiksha Parishad has announced that UP board high school result will be declared between April 20 to April 30, 2019. The exact dates for declaration of results have not been revealed but the result is expected to be released in the last week of April 2019. Enter your roll number and click on the “Submit” button. A page will open up showing your high school School Result. Download, save it and keep it for future reference. Students can check their results using their roll number and year of exam. UP board 10th result can also be accessed via SMS. Around 31.95 lakh students are waiting eagerly for their UP high school result. According to reports, this year results are expected to be better than the previous year. 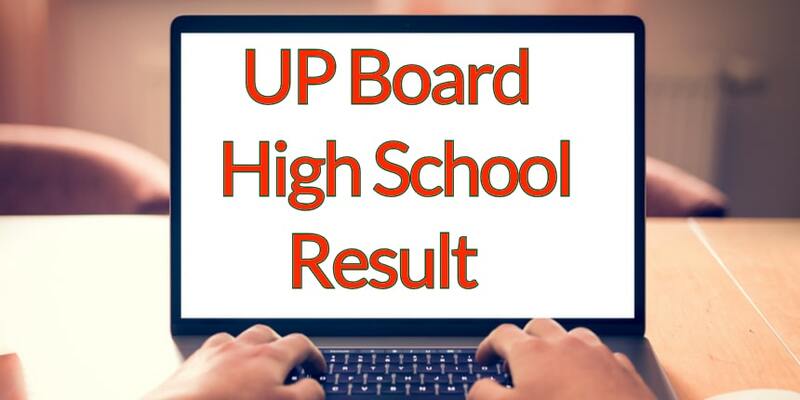 UP board 10th exams were concluded on February 28, 2019 and results are about to release.